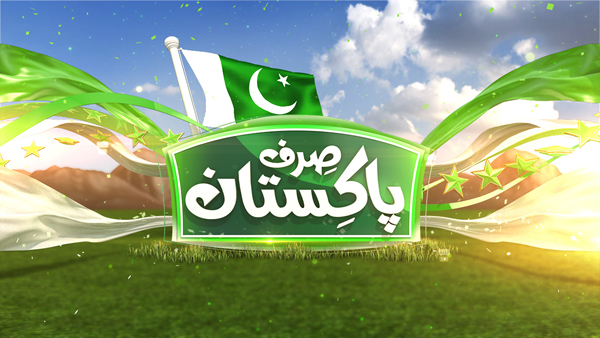 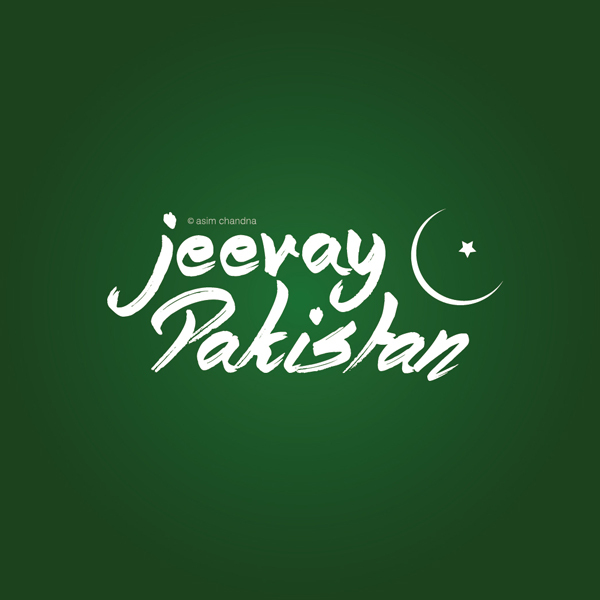 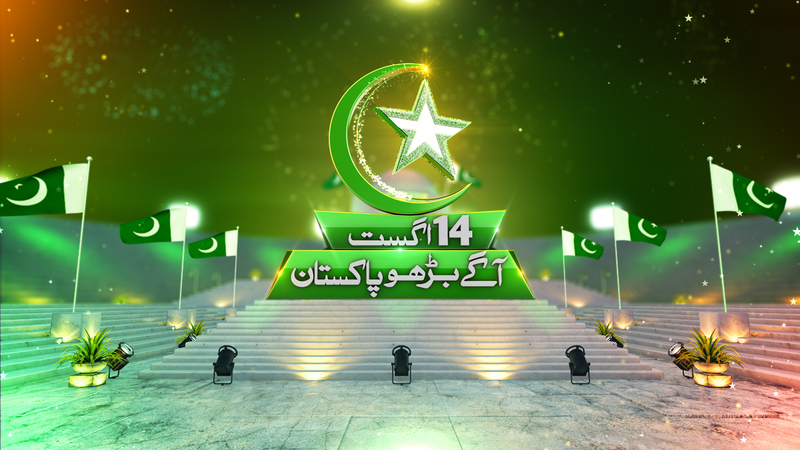 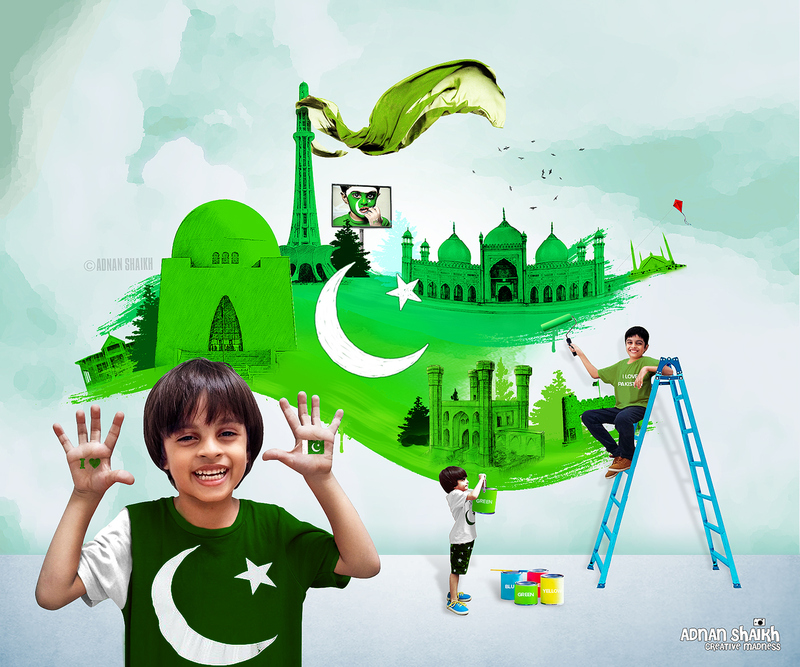 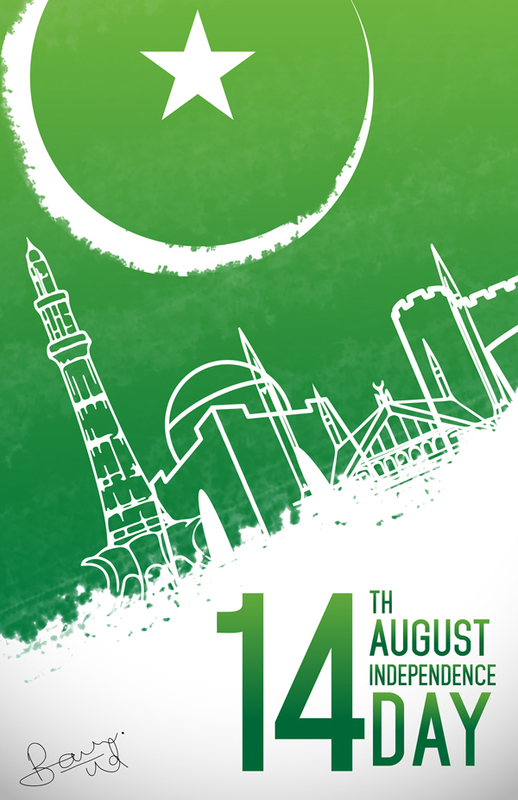 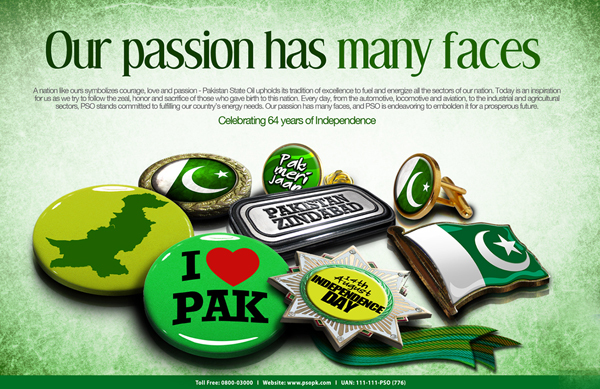 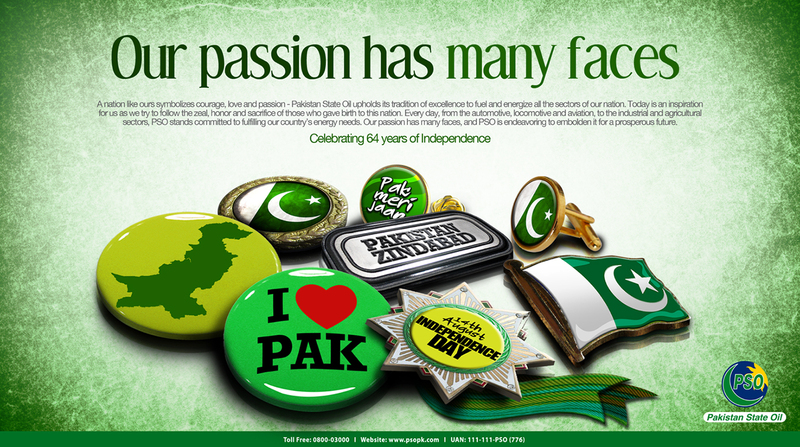 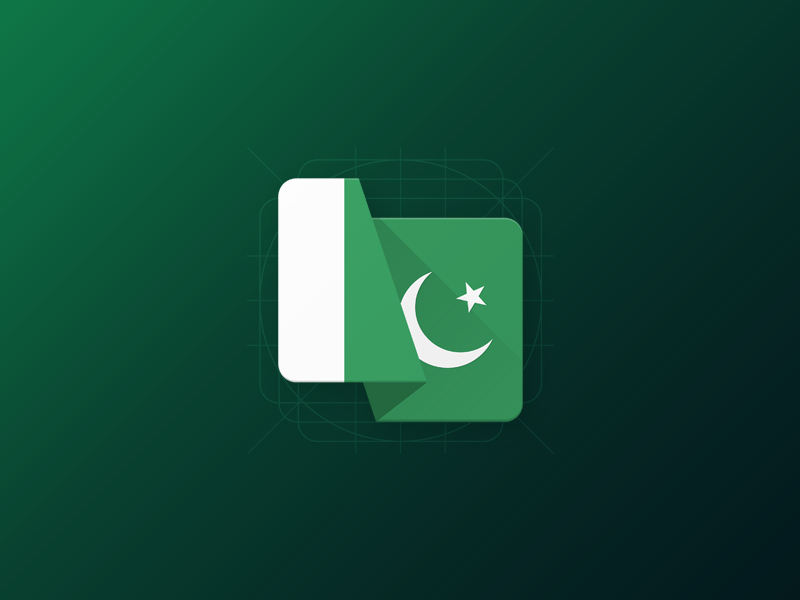 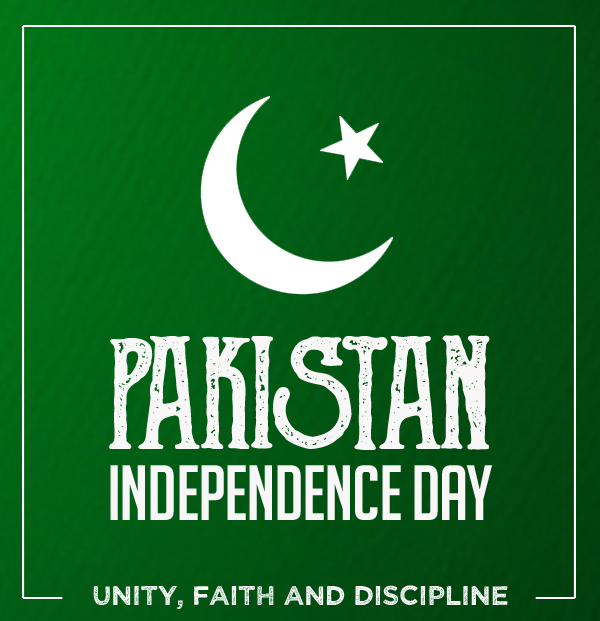 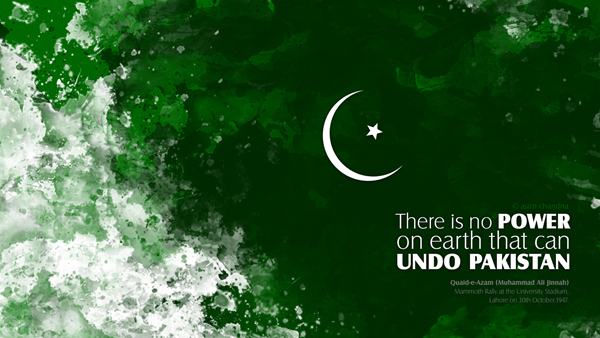 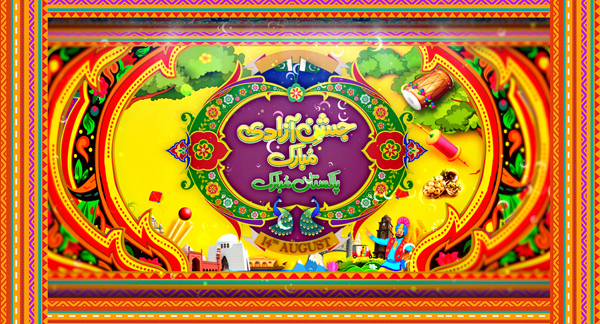 Another beginning, another influx, another August; Its 70th Independence day of Pakistan. (Happy Independence Day 2017) Hurry!!! 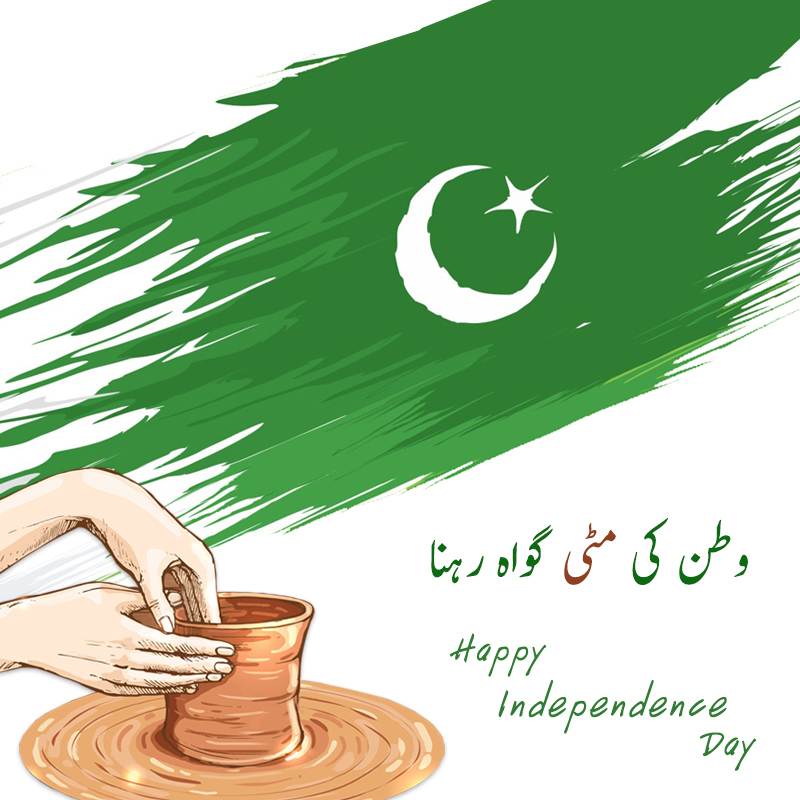 The happiness of feeling and celebrating 14th of August is on its bloom. 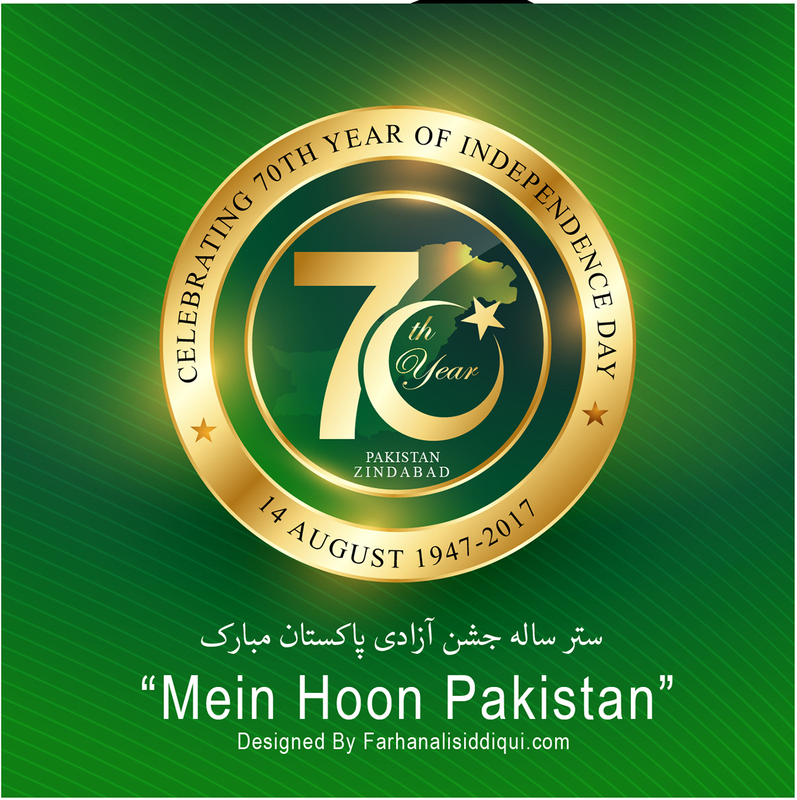 The arrival of the month of August always brings a flood of patriotic sentiments & emotions along with the feelings of independence.